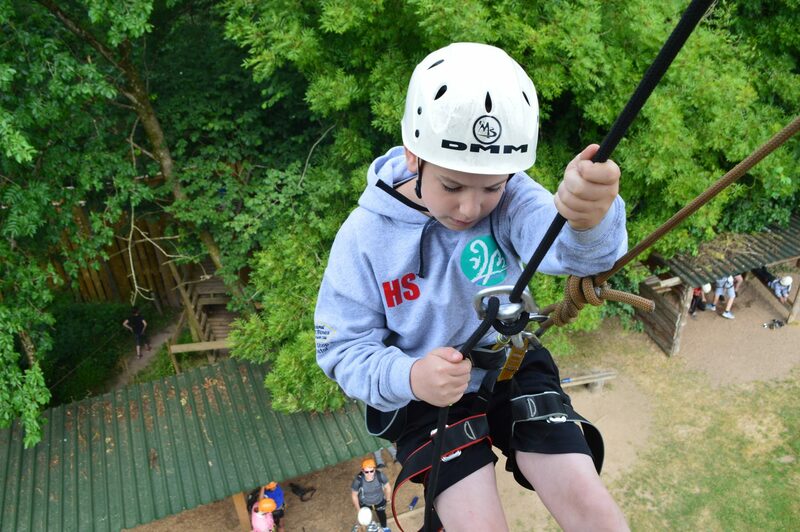 If you have a head for heights these are the experiences for you! 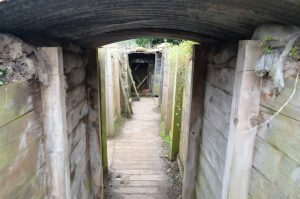 Both a challenge whether going up and or going down. 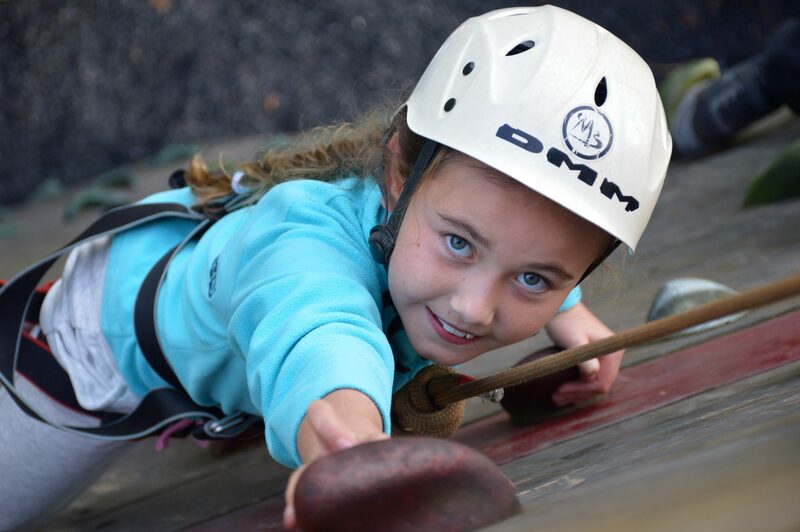 As one of our more physical activities, Climbing is also one of the most popular. 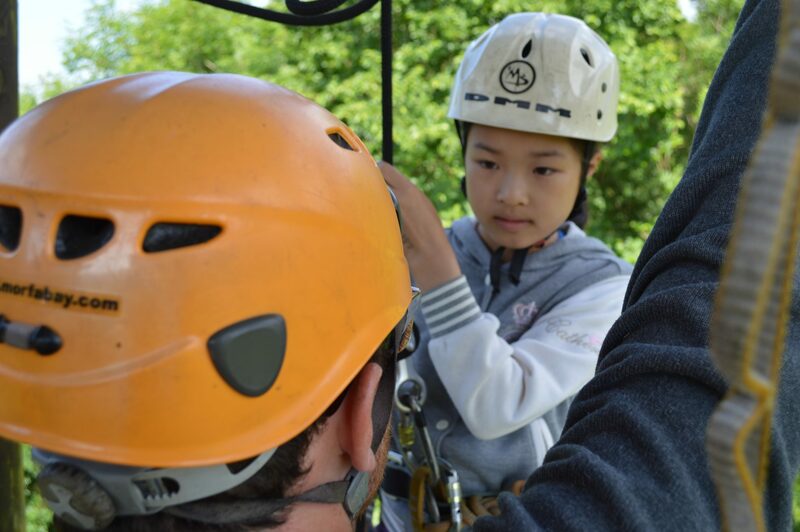 It can seem daunting at first, but our trained instructors will assist in providing expert tuition. 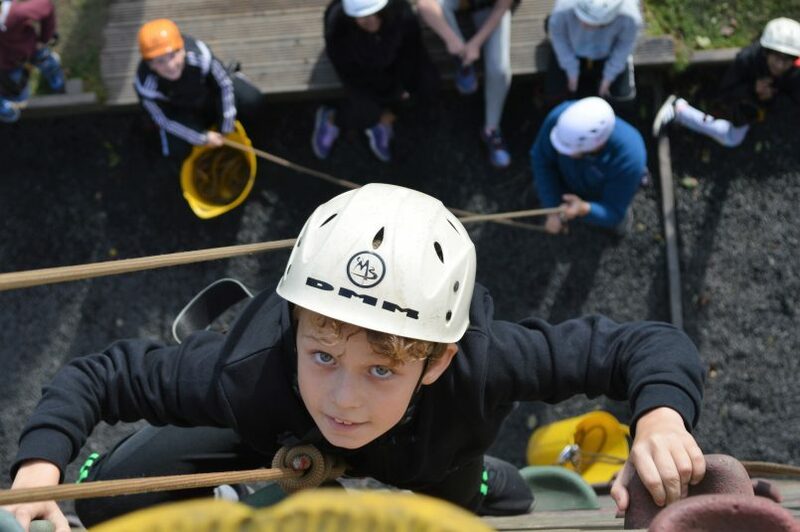 Abseiling involves an easier approach to the top of our activity tower or off-site crag. 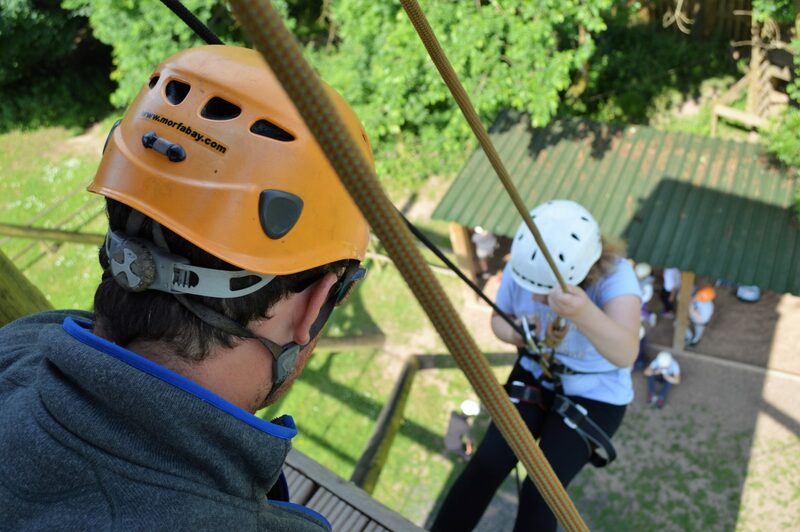 With some coaching, set yourself and lean back over the edge ready for the descent. 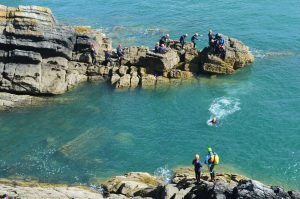 After you’ve completed the basics why not attempt some off-site experiences and view the Pembrokeshire or Gower coastline like you’ve never seen it before. 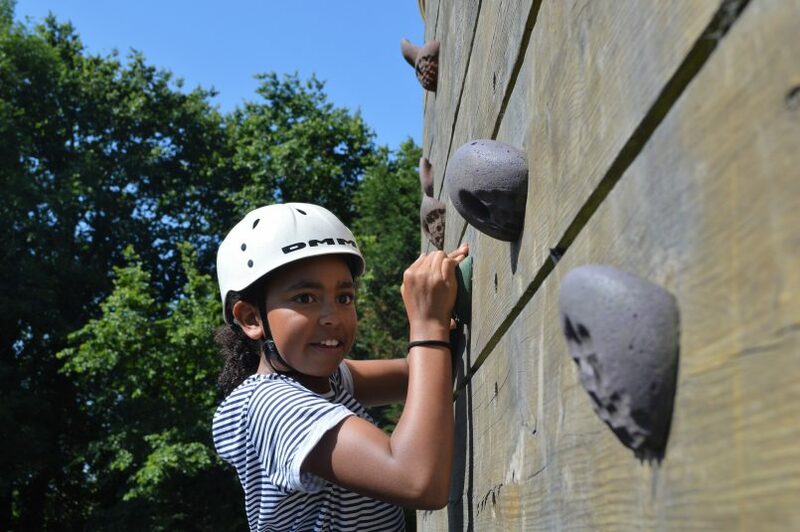 Beginners can start climbing from as little as 6 ft with a dedicated instructor on hand to provide all the tips and techniques required to reach a set goal. 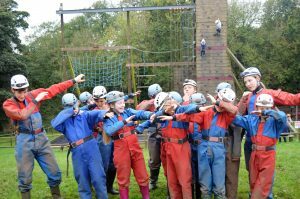 Once you feel confident, you can move on to our 30 ft abseil tower or a 45 ft off-site limestone rock face for an even bigger rush. 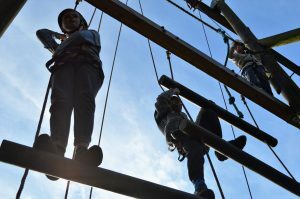 Here your skills will be tested more within a more realistic outdoor environment. 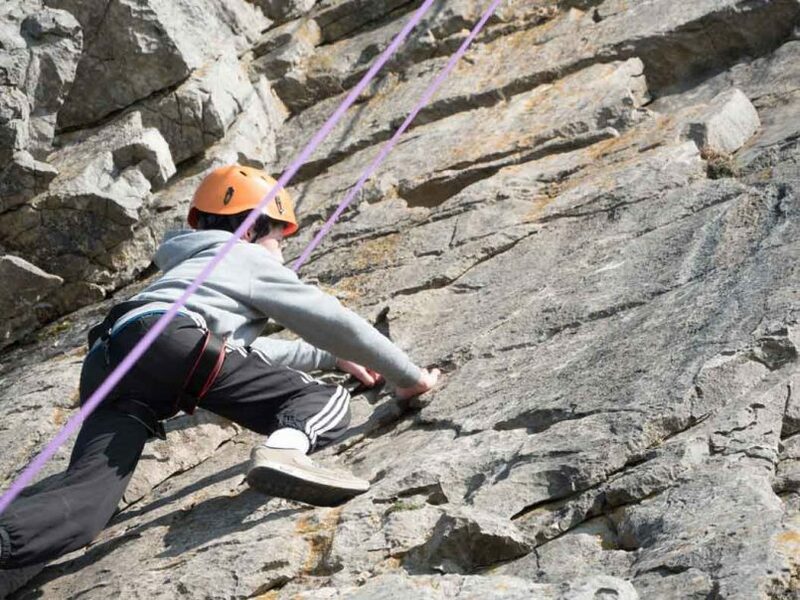 For the ultimate abseiling/climbing session, spend a day with us on a coastal crag to enjoy some of the best scenery and climbing experiences Wales has to offer. 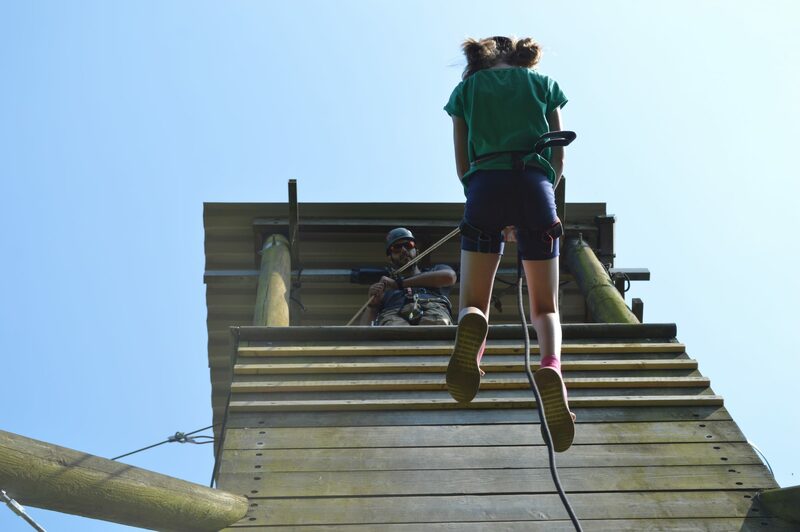 Please note: All bookings must be confirmed by Morfa Bay Adventure. Following the submission of this activity booking we will contact you to confirm the number of persons or arrange a new date if the activity is unavailable on the chosen day. AALA Registration Number: L10592/R0773 | Copyright © 2016 Morfa Bay Adventure.